Whatever Vogue says goes. In a recent article published by Vogue UK, they made the bold claim that leather biker jackets will always be in the magazine. 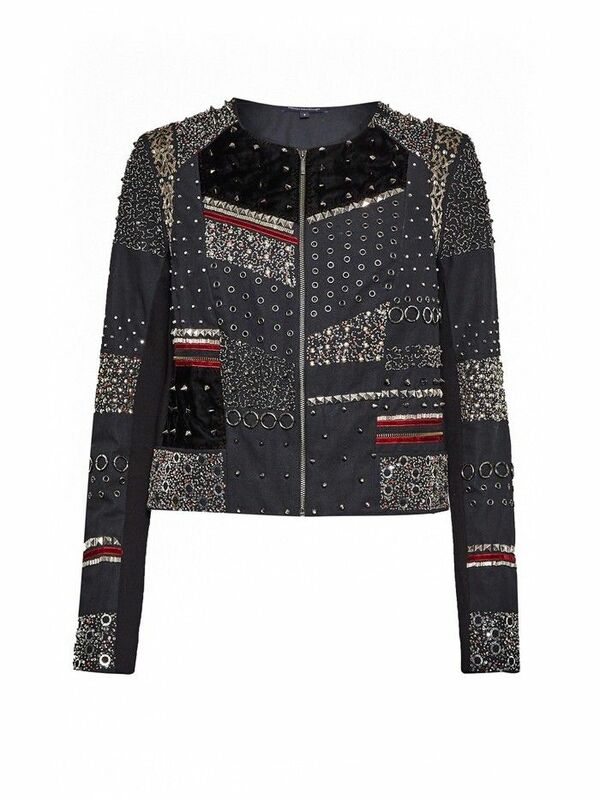 So what is it about this style jacket that makes it such a must-have item? Not only did several key designers such as Vetements, Saint Laurent, and Burberry send them down the catwalk in their 2016 collections, but they are also extremely sought out in the retail world. 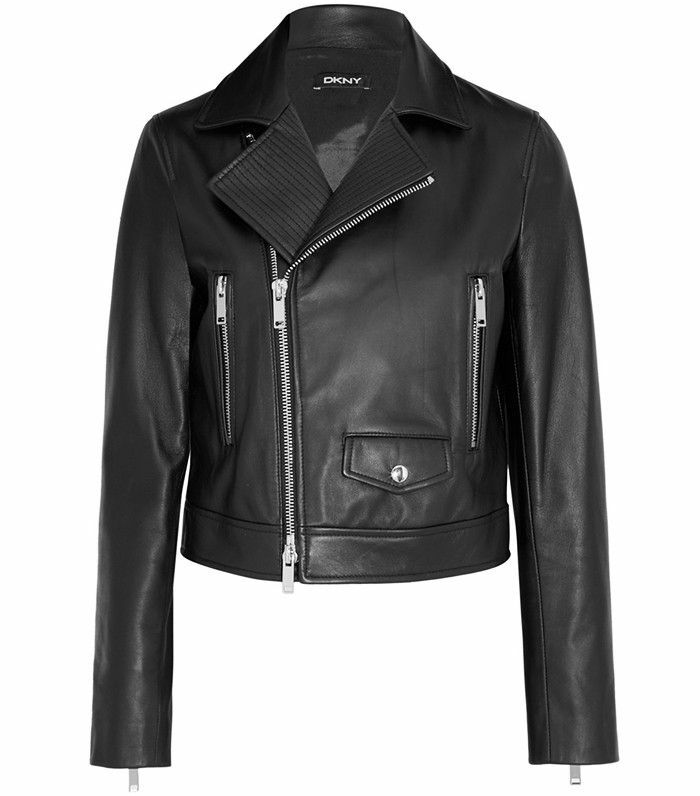 Linda Ayepe, a buyer at Net-A-Porter, is quoted saying that "biker jackets are one of [their] best performing categories and comprise 25 percent of [their] jacket buy every season." Here at WhoWhatWear, it's safe to say that we love a good biker jacket just as much as Vogue does. Throwing one over your shoulders as a third piece or to toughen up a softer look ubiquitously transforms an outfit for the better, and a piece like that is definitely worth investing in. Keep scrolling to shop some of our favorite biker jackets. Which biker jacket is your favorite? Let us know in the comments below!